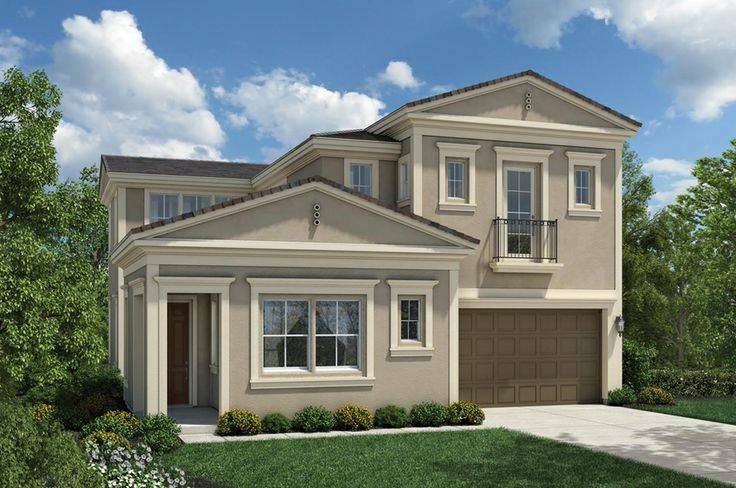 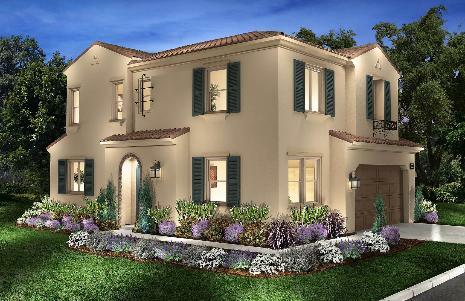 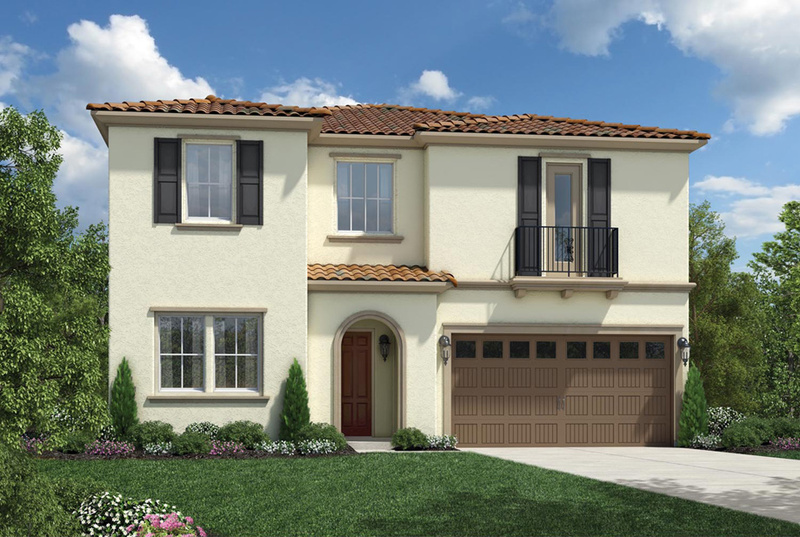 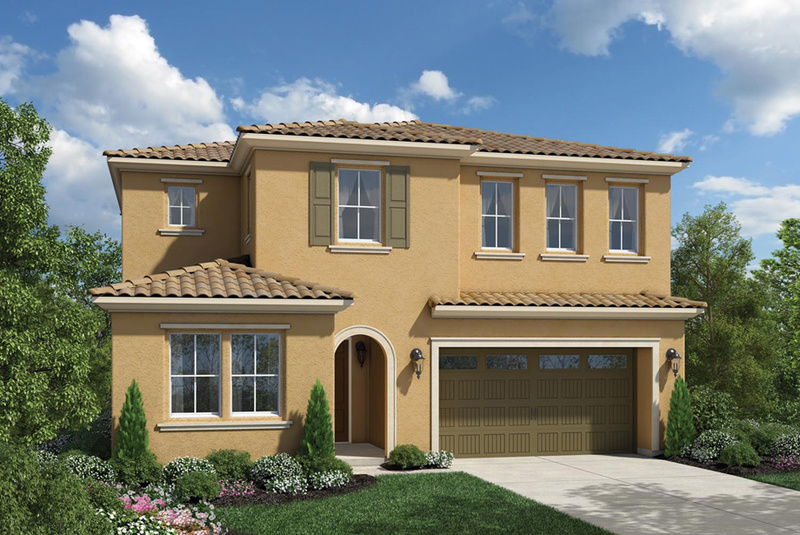 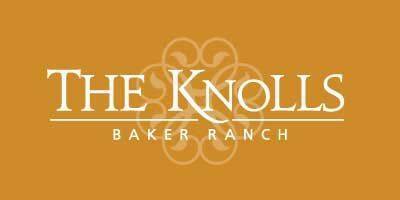 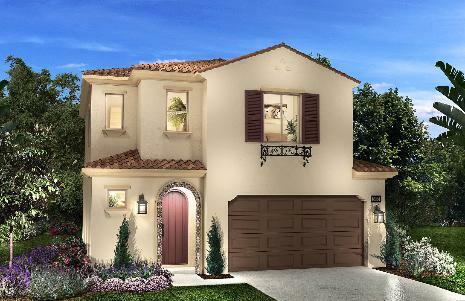 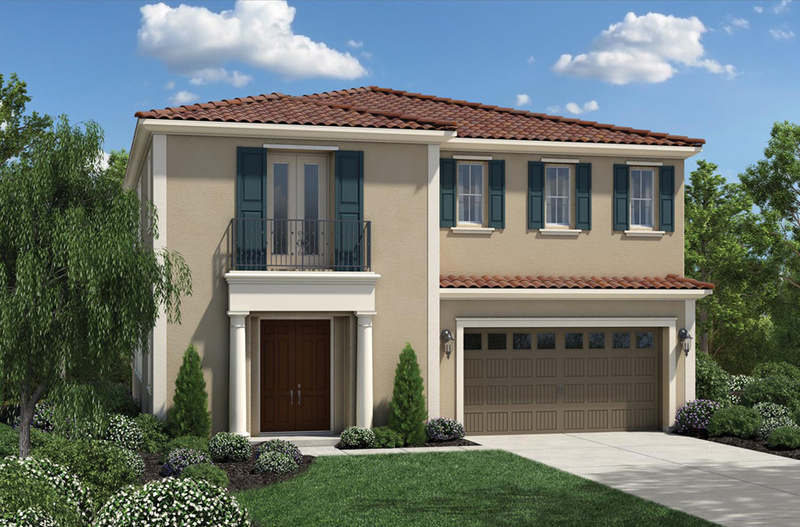 The Knolls homes at Baker Ranch by Shea Homes offer three home plans with three elevations each – Santa Barbara, Tuscan, and Hacienda. 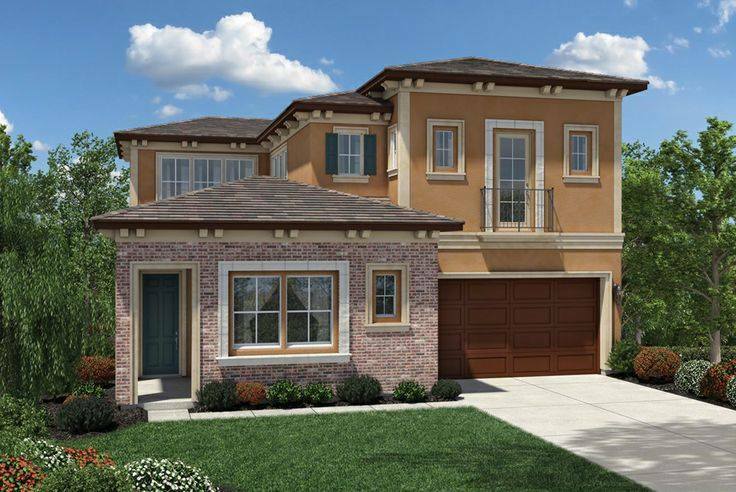 These home designs offer optional kitchen layouts and islands, second floor lofts, or back yard trellis’. 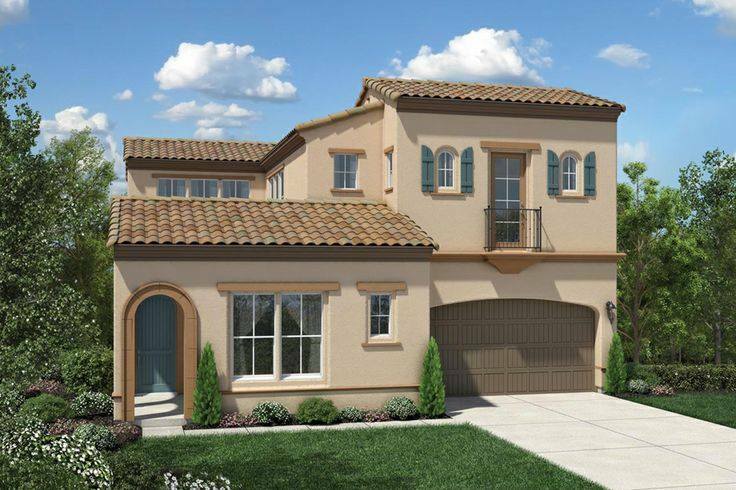 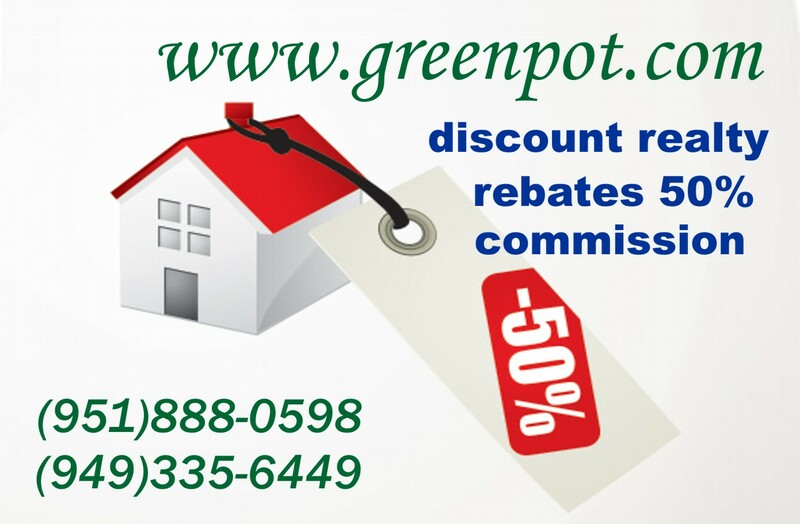 The homes offer 2-4 Bedrooms, 2.5-3.0 Bathrooms, and are 1,578-1,671 Square Feet. 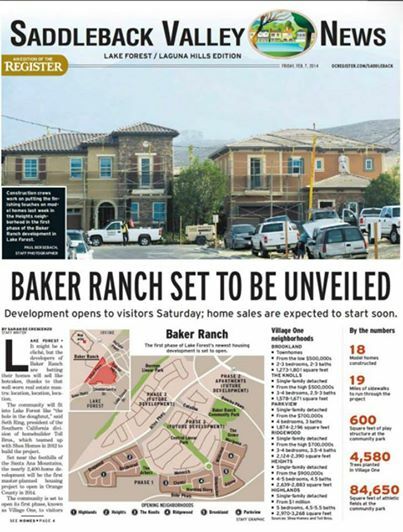 Six new neighborhoods in Village One will have 5 parks in total – the Baker Ranch Community Park, The Grove, Passage Park, Odyssey Park, and The Arbors. 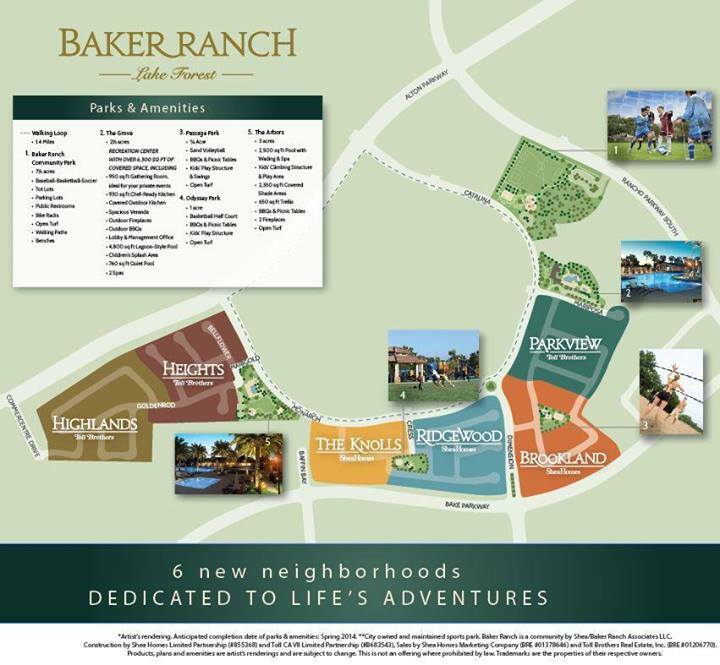 This map shows where the parks are located in Baker Ranch along with the amenities for each park. 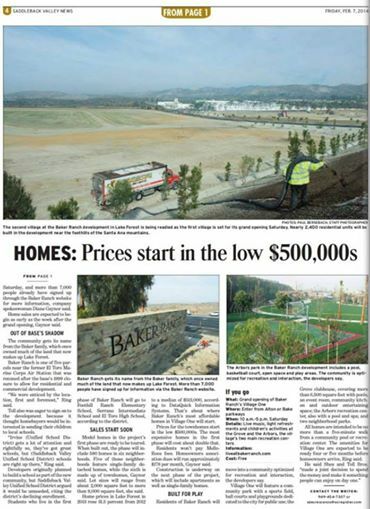 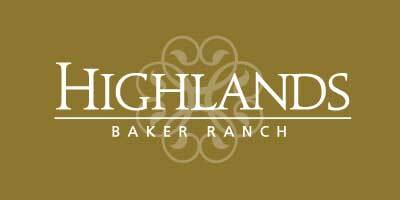 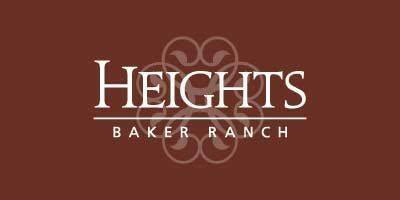 Baker Ranch neighborhoods are built by Shea Homes and Toll Brothers Inc, two of America’s most admired builders. 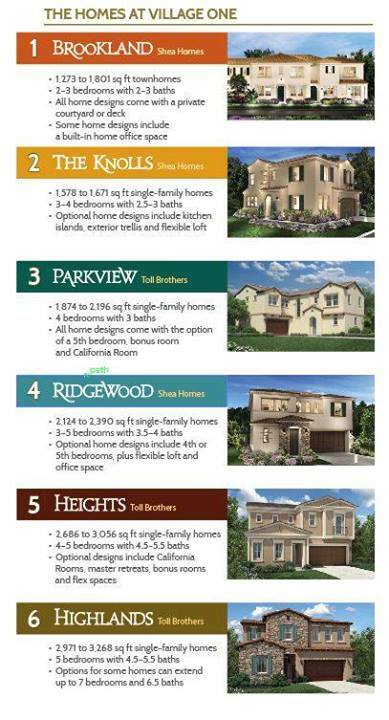 Each is building three neighborhoods as part of Village One. 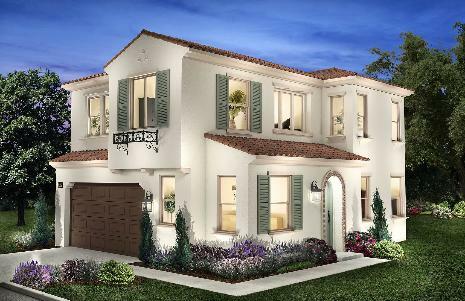 Six new neighborhoods and 19 distinctive floor plans.